I'm Exhale, a 20-year's old DJ from Germany. Martin Garrix vs. Matisse & Sadko vs. Fedde Le Grand & Nicky Romero - Dragon Sparks (EXHALE Remake) by EXHALE! W&W vs. Daddys Groove - Rave After Stellar (EXHALE Mashup) by EXHALE! MAKJ & Henry Fong vs. The Aston Shuffle vs. J - Trick - Generic Sunrise EnToca (EXHALE Mashup) by EXHALE! Kura vs. Echosmith - Cool Kids Makhor (EXHALE Mashup) by EXHALE! Kygo Ft. Conrad vs. Ummet Ozcan - Wasted Firestone (EXHALE Mashup) by EXHALE! KSHMR & DallasK vs. Dada Life - Burn The Dada (EXHALE Mashup) by EXHALE! Ibranovski vs. ZHU vs. Blasterjaxx - Faded Vicious (EXHALE Mashup) by EXHALE! 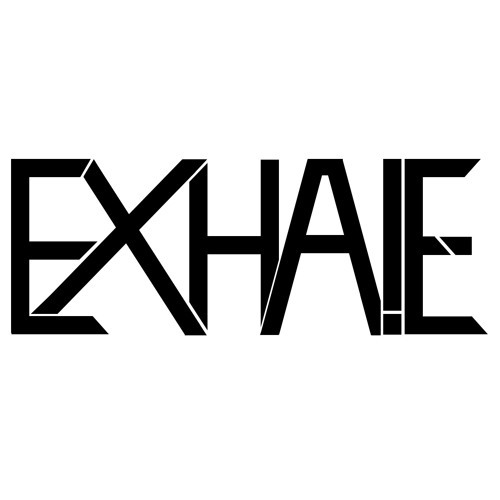 Headhunterz vs. Ian Carey - Rise Once Again (Headhunterz Mashup) (EXHALE Remake) by EXHALE! Bassjackers vs. Nirvana - Savior Teen Spirit (EXHALE Mashup) by EXHALE! Jordy Dazz & Jimi Frew vs. Krewella vs. Ummet Ozcan - Smash For The Vortex (EXHALE Mashup) by EXHALE!